In this book we aim to introduce you both to the Haskell language, from the very basics to advanced features, and to computer programming in general. We urge seasoned programmers to be especially patient with this process. This is the spanish version of the book: Learn You a Haskell for Great Good. The main goal of the book is to get you programming competently with Parallel and Concurrent Haskell. However, as you probably know by now, learning about programming is not something you can do by reading a book alone. 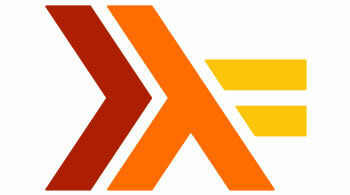 This is Learn You a Haskell, the funkiest way to learn Haskell, which is the best functional programming language around. You may have heard of it. This guide is meant for people who have programmed already, but have yet to try functional programming.